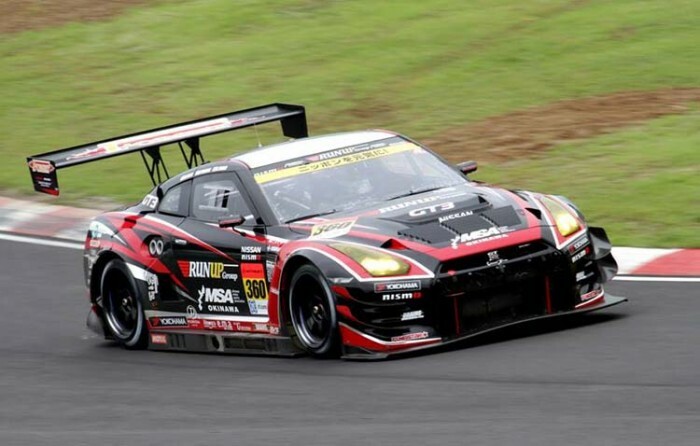 Team Run Up Sports showcases its GTR GT3 racing cars. The Okinawa Motor Sports Festival, which brings together all kinds of motor sports, takes place at the Chura Sun Beach Okinawa in Toyosaki Tomigusuku City on Saturday and Sunday. The free festival runs 10 a.m. ~ 5 p.m. both days, featuring Drift, Supermotard, Gymkhana, carts, marine jets and remote control cars. Motorsport fans won’t be able to resist this weekend, with the main event being the GTR GT3 of the team RUN UP SPORTS, which is currently participating in a race. The real Super GT machine and professional GT racing drivers, Atsushi Tanaka, Hiroki Yoshida and Ryuju Fujita are coming to Okinawa, where they’ll have a drivers’ talk show and a surprising plan. Drift demonstrations are also in program at the festival. The 2014 Okinawa Motor Sports Festival takes place at Chura SUN Beach in Toyosaki Tomigusuku City, 5-1 Toyosaki, Tomigusuku City. 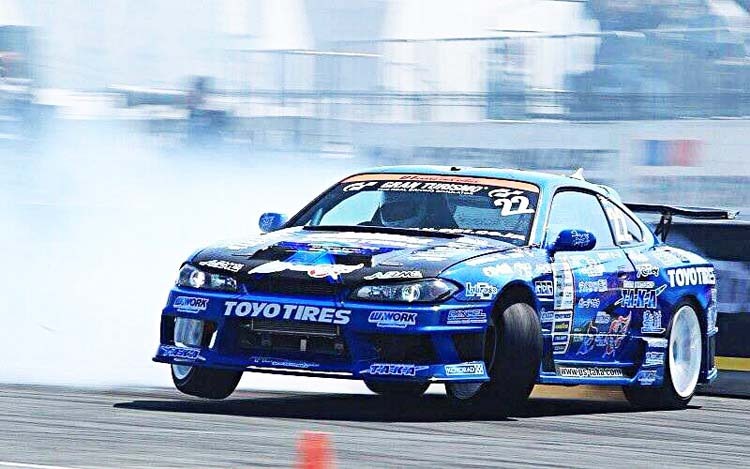 At a drift event site, a D1 driver of Team TOYO TIRES DRIFT, Seimi Tanaka, is scheduled to bring his own machine and perform a demonstration run. Other than that, Motorbike Gymkhana is planning for experience runs. Those who are interested in the experience run should wear long pants when attending the festival. There are not only shows of automobiles and motor bikes, but also the champloo game, which means mixed events by BMX, SK8 and Runbike. There are participants from outside of Okinawa and overseas. Participation in the Champloo game is free as visitors enjoy the top level skills of running.